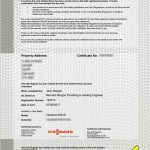 Viessmann Boilers are the professional's choice - Superior German build quality and exceptional performance, combined with Viessmann's reputation for reliability matched with the most comprehensive warranties make Viessmann our number one choice. 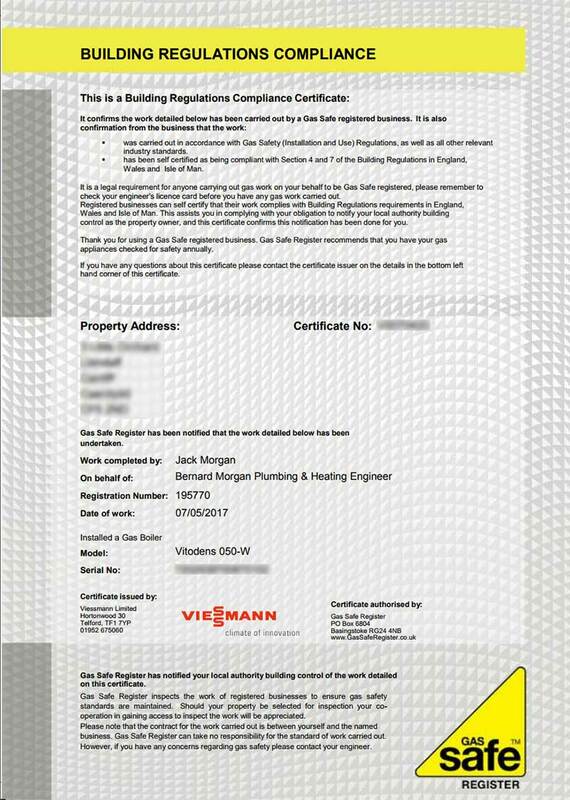 Not just our first choice as Viessmann boilers achieved Which best buy status in 2017 and again in 2018. 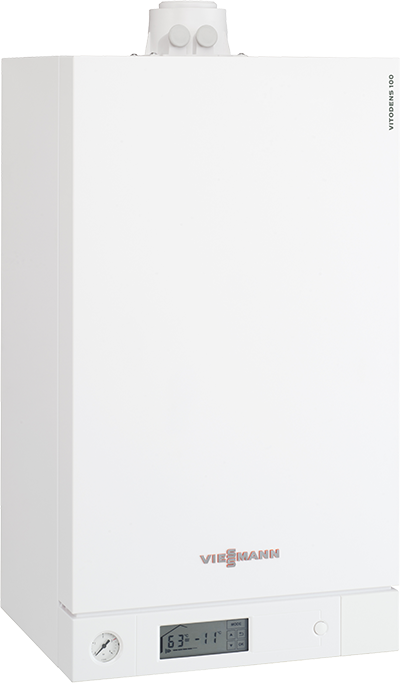 All Viessmann Boilers incorporate patented Innox stainless steel heat exchangers, outperforming any boiler in its class. 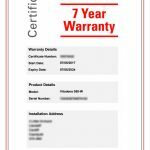 All Viessmann Boilers come with 10 year warranty on heat exchangers. 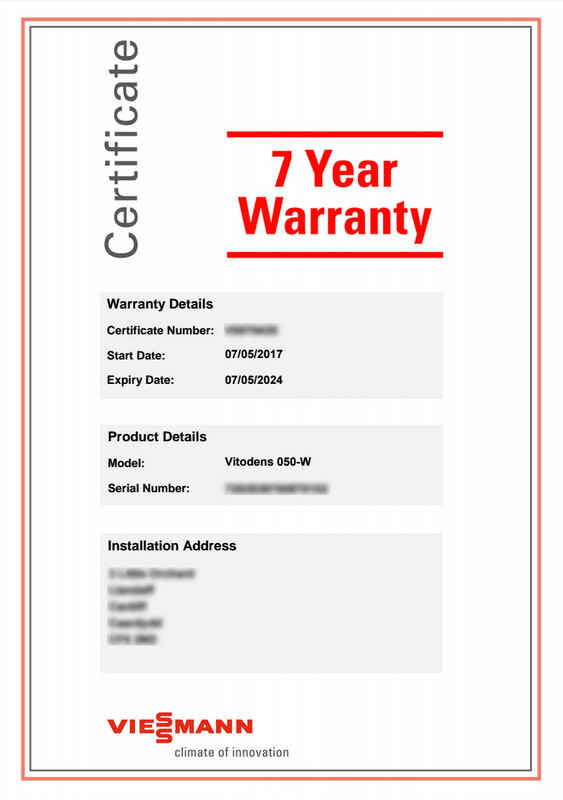 That means that through us, you get years more warranty on all Viessmann boilers. 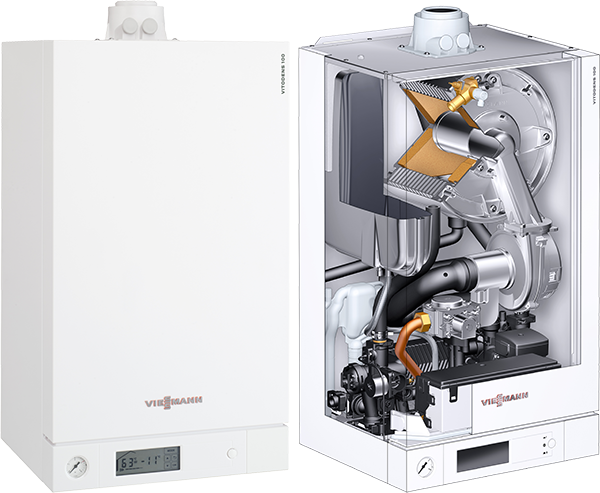 Viessmann Vitodens 050-W Combination Boilers available in 29kw & 35kw. 7 Year parts & labour warranty. 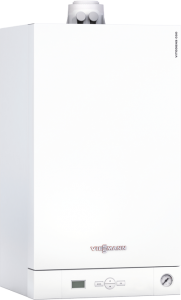 Viessmann Vitodens 100-W Combination Boilers available in 26Kw, 30kw & 35kw. 10 Year warranty on all parts & labour. 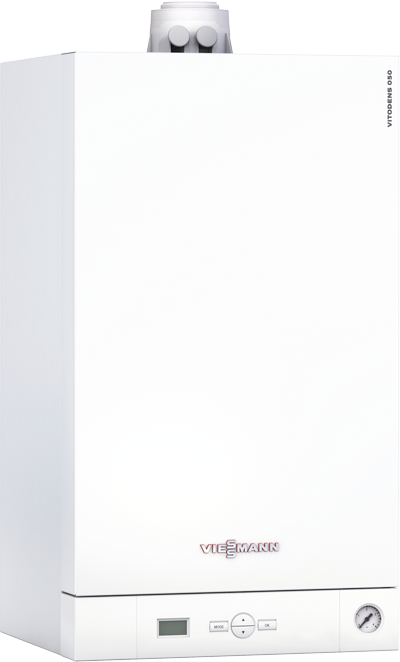 Viessmann Vitodens 100-w System & 100-W Open vent Boilers from 19kw through to 35kw. 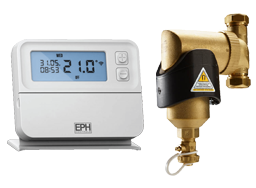 with a minimum 7 Year warranty and building regulation certification.